A full-service human resources consulting firm for small and early stage companies. Even small companies can have a big impact when they come together to help in their community. 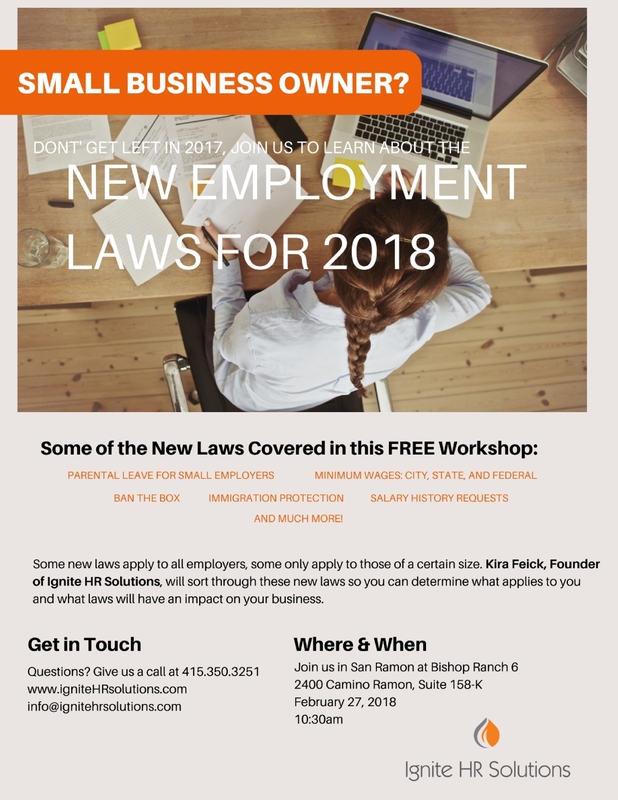 Ignite HR Solutions is located in the Bay Area, and though we are about 175 miles from the Camp Fire in Butte County, we are feeling the effects of a terribly smoky environment...coughing, scratchy throats, kid's PE and athletic practices canceled, advised to stay indoors as much as possible. We can't help but think...if it's this smoky down here, how must it be up there? Most residents of Paradise, CA have lost everything, and they need our help. We've compiled a list of places you can donate to benefit the victims of the fires in both northern and southern California. 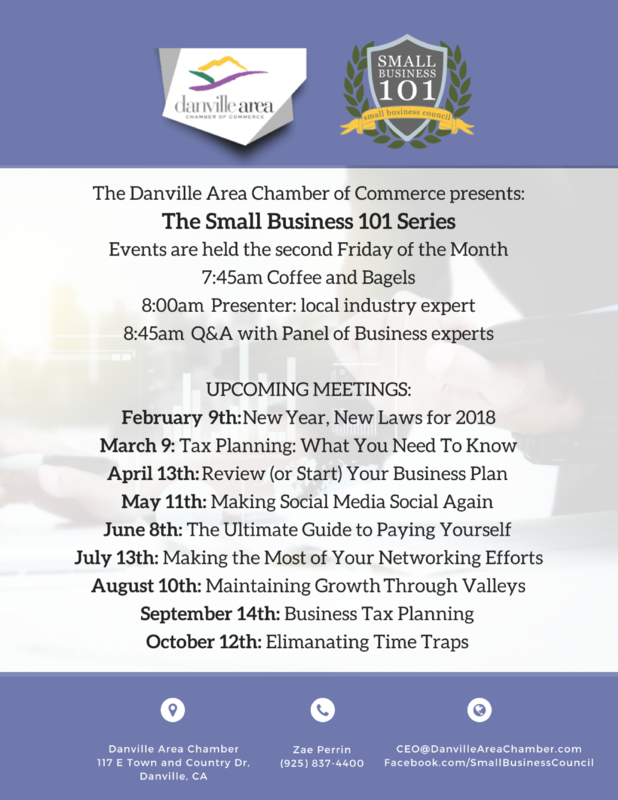 We encourage you to make this an event for your own community! Call 1-800-RED-CROSS or text REDCROSS to 90999. Or visit the Red Cross website www.redcross.org and select "I Want to Support: California Wildfires"
The United Way has established the NorCal Disaster Relief Fund to aid victims of the Camp Fire. 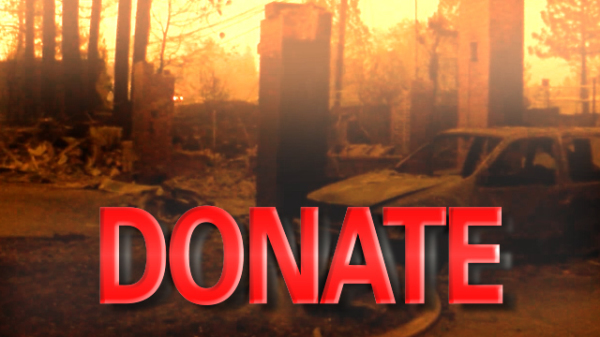 To donate, text BUTTEFIRE to 91999 or click here. If you have housing available in Northern California, AirBnB can help you open your doors to those who need it most. Hosts in the region opening their homes for free from November 8, 2018 to November 29, 2018 for displaced neighbors and relief workers deployed to help in the region. Click here to make your home or rental/vacation property available. Text WildcatsRise to 71777 or click here to donate . Tito's Handmade Vodka is matching all donations (up to $15,000) made to Direct Relief. Click here to donate.